U.S. Has The Worst Rate of Maternal Deaths In The Developed World More American women are dying of pregnancy-related complications and that rate is rising. The story of Lauren Bloomstein illustrates a disparity in our nation's health care system, where primary focus is given to newborn babies, but often ignores the mothers. There's a hodgepodge of hospital protocols for dealing with potentially fatal complications, allowing for treatable complications to become lethal. 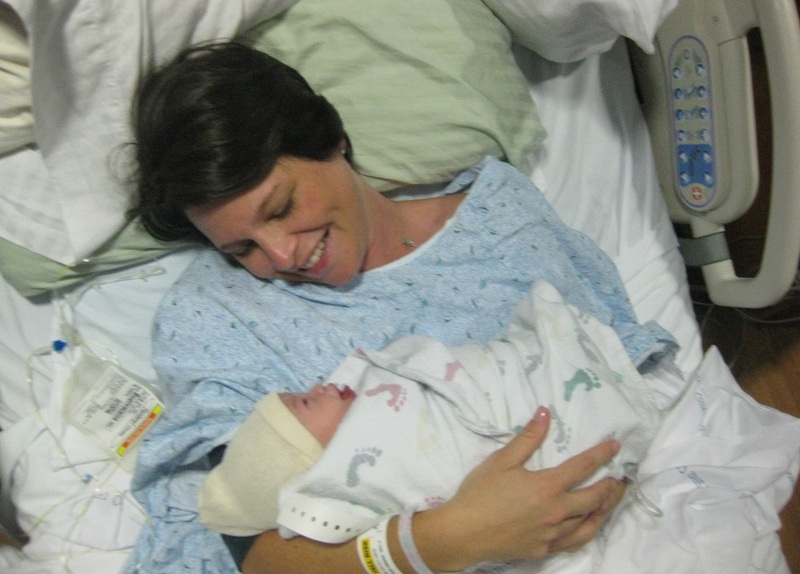 Hospitals — including those with intensive care units for newborns — can be woefully unprepared for a maternal emergency. Federal and state funding show only 6 percent of block grants for "maternal and child health" actually go to the health of mothers. In the U.S, some doctors entering the growing specialty of maternal-fetal medicine were able to complete that training without ever spending time in a labor-delivery unit. "Global, regional, and national levels of maternal mortality, 1990–2015: a systematic analysis for the Global Burden of Disease Study 2015," The Lancet. Only data for 1990, 2000 and 2015 was made available in the journal. Read and listen to the full report here. Nina Martin is a reporter for ProPublica.